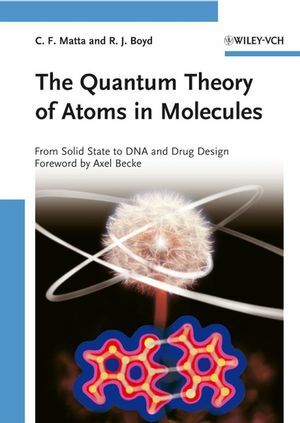 This book distills the knowledge gained from research into atoms in molecules over the last 10 years into a unique, handy reference. Throughout, the authors address a wide audience, such that this volume may equally be used as a textbook without compromising its research-oriented character. 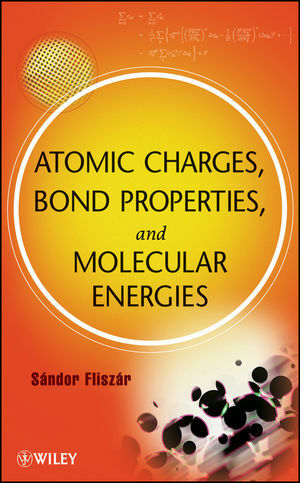 Clearly structured, the text begins with advances in theory before moving on to theoretical studies of chemical bonding and reactivity. There follow separate sections on solid state and surfaces as well as experimental electron densities, before finishing with applications in biological sciences and drug-design. 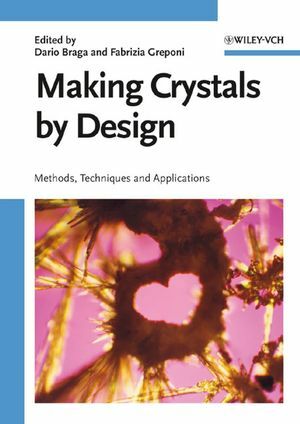 The result is a must-have for physicochemists, chemists, physicists, spectroscopists and materials scientists. Chérif F. Matta is an assistant professor of chemistry at Mount Saint Vincent University and an adjunct professor of chemistry at Dalhousie University, both in Halifax, Canada. He obtained his BSc from Alexandria University, Egypt, in 1987 and gained his PhD in theoretical chemistry from McMaster University, Hamilton, Canada in 2002. He was then a postdoctoral fellow at the University of Toronto, Canada, before being awarded an I. W. Killam Fellowship at Dalhousie University. Professor Matta has held the J. C. Polanyi Prize in Chemistry, two BioVision Next Fellowships, and a Chemistry Teaching Award, and has more than 40 papers and book chapters and two software programs to his credit. His research is in theoretical and computational chemistry with a focus on QTAIM and its applications. Russell Boyd graduated from the University of British Columbia in chemistry in 1967, receiving his PhD in theoretical chemistry from McGill University in 1971. He subsequently went to Oxford University, UK, as a postdoctoral fellow, before returning to British Columbia with a Killam Postdoctoral Fellowship at the Department of Chemistry from 1973 to 1975. He then joined Dalhousie University, Halifax, where he held the Chair of Chemistry from 1992 to 2005 and became McLeod Chair in 2001. Professor Boyd has published about 200 papers in computational and theoretical chemistry. His current interests include the effects of radiation on DNA and proteins, the mechanism by which a leading anti-tumor drug cleaves DNA, and the design of catalysts.